The author did an excellent job communicating very challenging concepts. 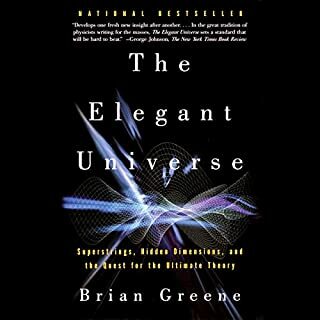 If you enjoy this book, I’d recommend The Infinity Puzzle and, of course, A Brief History in Time. I think this was my favorite of the three though. 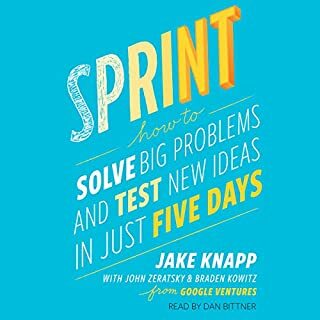 The book does an excellent job of laying out an easy-to-follow plan for moving ideas forward. I can’t think of anyone who wouldn’t benefit from this book. It’s encouraging and practical. Jon does a fantastic job motivating you to see projects through to completion and keeping you laughing along the way. 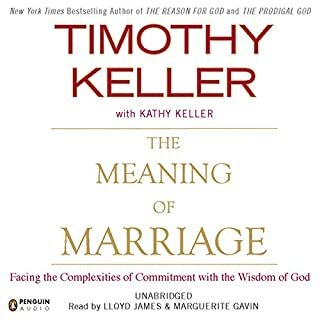 As always, Keller does a fantastic job articulating biblical truths in an actionable way. This book is packed full of wisdom. 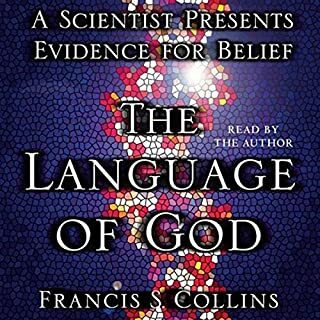 Dr. Francis Collins, head of the Human Genome Project, is one of the world's leading scientists, yet he is also a man of unshakable faith in God and scripture. Dr. Collins has resolved the dilemma that haunts everyone who believes in God and respects science. Faith in God and faith in science can be harmonious, not separately but together, combined into one worldview. For Collins, science does not conflict with the Bible, science enhances it. The author does a great job simplifying complex ideas and theories. The book was well thought out and well written. 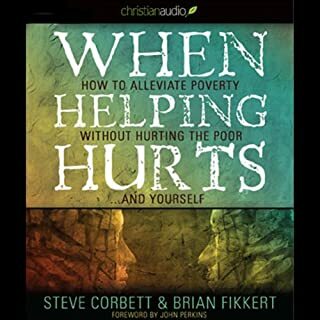 Churches and individual Christians typically have faulty assumptions about the causes of poverty, resulting in the use of strategies that do considerable harm to poor people and themselves. When Helping Hurts provides foundational concepts, clearly articulated general principles and relevant applications. The result is an effective and holistic ministry to the poor, not a truncated gospel. 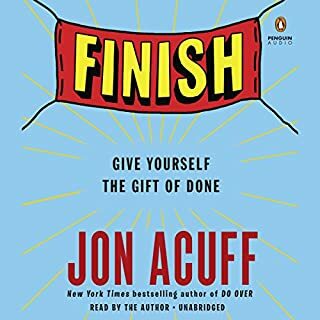 This book articulated many issues I’ve wrestled with about mission trips (both foreign and domestic). Whether or not the reader agrees with the author on every point, every perspective presented was helpful to consider. 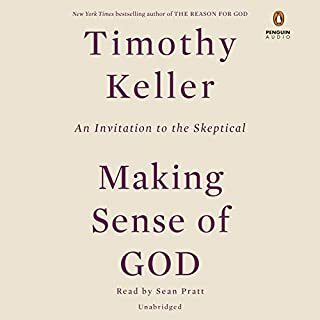 Tim Keller makes me feel theologically stupid in the best kind of way. Loved this book. While long, I felt as though the author did a great job detailing the backdrop against which Douglass’s life story is set without detracting from the man himself. 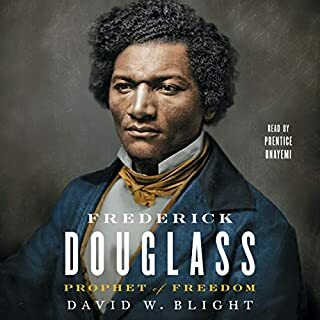 The author also did a great job of humanizing the man without downplaying his accomplishments or his role in helping a nation shift away from the atrocities of slavery. The narrator was great as well. 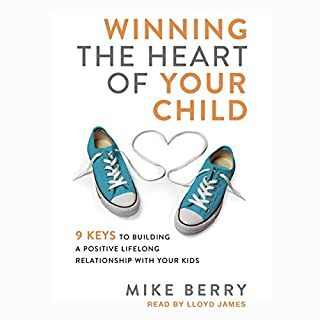 For parents who are concerned that their child is pulling away, following poor role models, or making choices that will lead to pain and difficulty, Mike Berry has good news: It's not too late. He offers parents six keys to maximizing and leveraging their influence to help their children through these difficult years and develop a relationship with them that can weather any storm. Concise, timeless truths for the often messy world of parenting. It’s a good blend of personal stories (stories I’m sure that many adoptive parents can relate to) and practical advice.